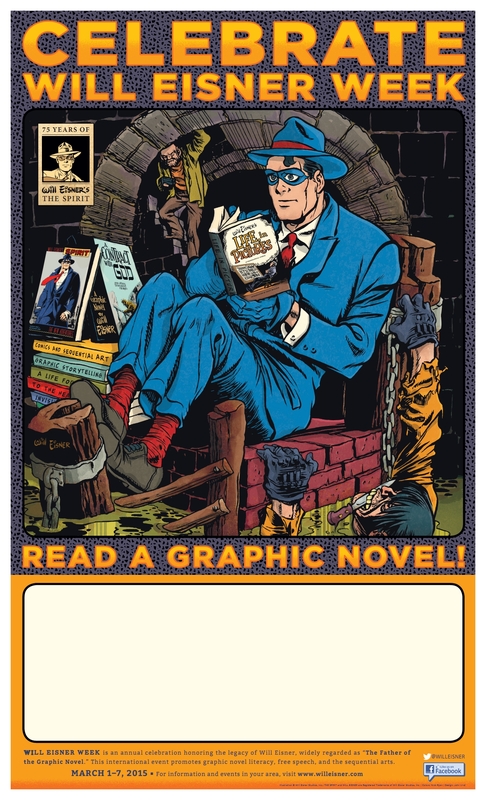 This page is an archive of recent entries in the 2015 Will Eisner Week category. 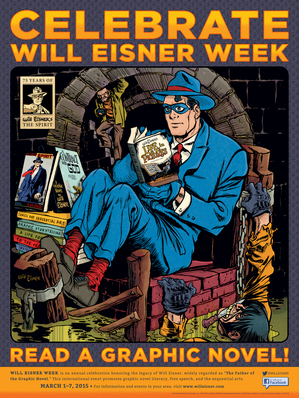 2013 Will Eisner Week is the previous category. 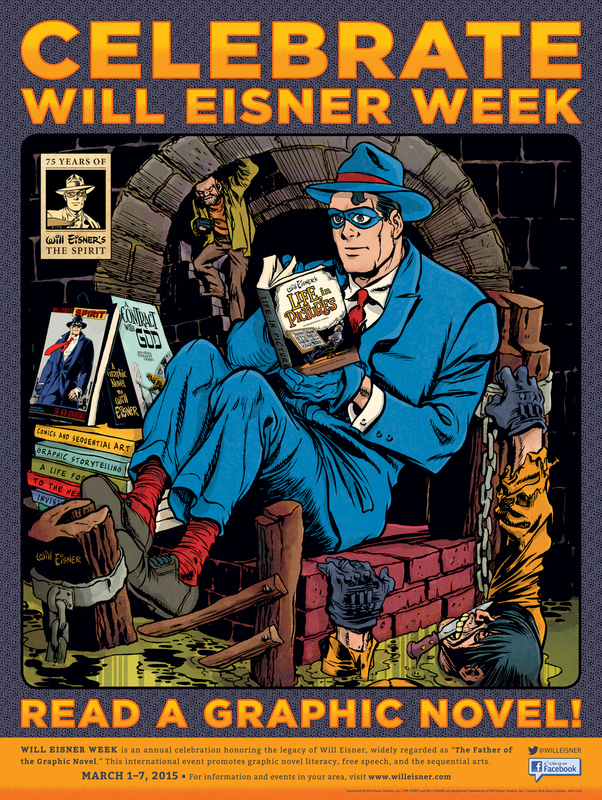 3014 Will Eisner Week is the next category.